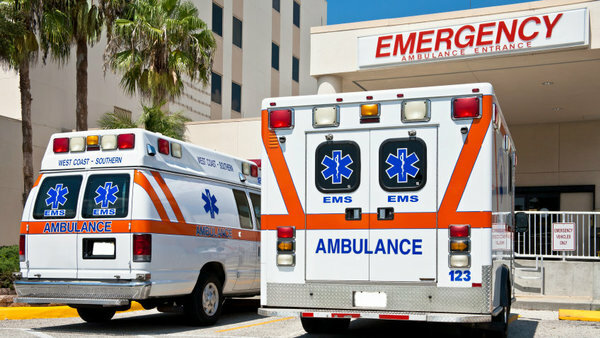 Ninety-five percent of Americans believe insurance should cover emergency medical care. In the age of deeply polarized politics, it’s hard to find a statement nearly everyone agrees on. But the American College of Emergency Physicians got about as close to that as possible in a recent survey it commissioned on health insurance.